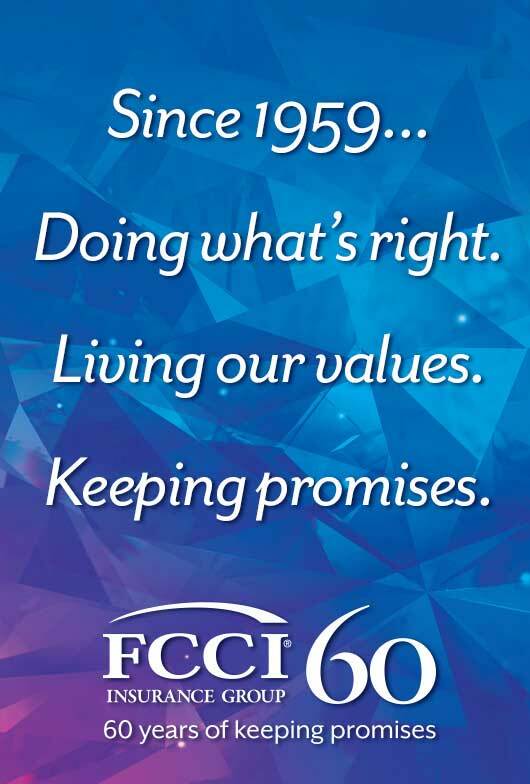 In 2019, FCCI is proud to celebrate our 60th year of keeping promises to those we serve. On April 1, 1959, FCCI was founded by a small group of contractors who were looking for a better, more affordable approach to workers' compensation insurance. They believed in taking care of people, doing the right thing, and keeping their word. 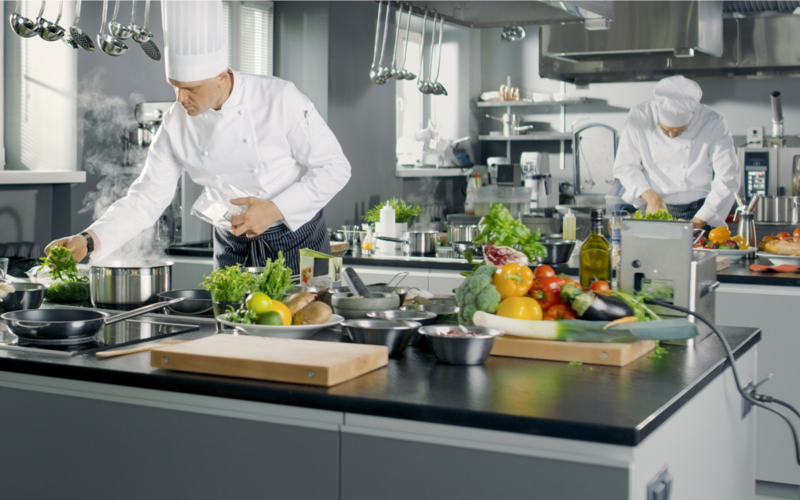 Over the last six decades, those principles have led to strong partnerships and steady growth. 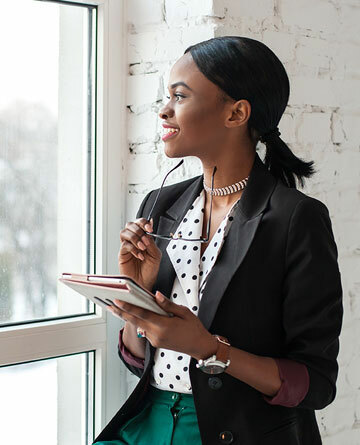 FCCI is now a mutually-held commercial carrier, serving more than 17,000 policyholders and 27,000 bonded principals in 19 states and the District of Columbia. 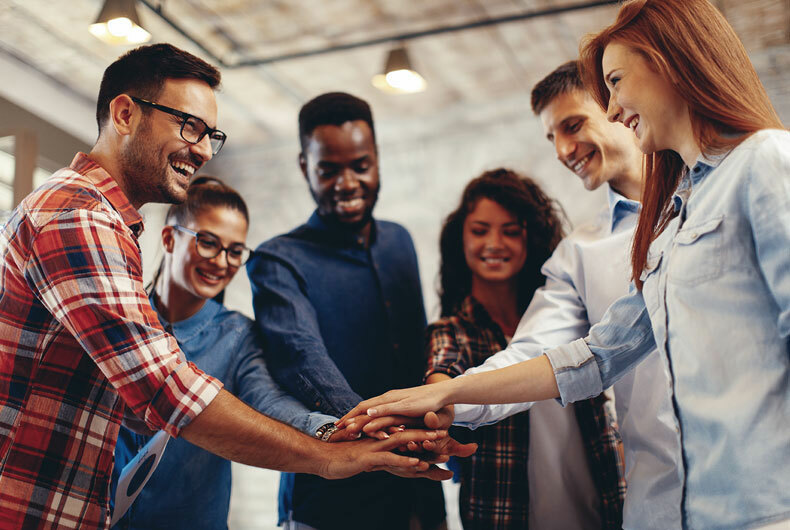 FCCI's commitment to doing the right thing has not changed, and we are grateful to our teammates, agent partners, policyholders and bonded principals, past and present, for being part of FCCI's 60-year history. 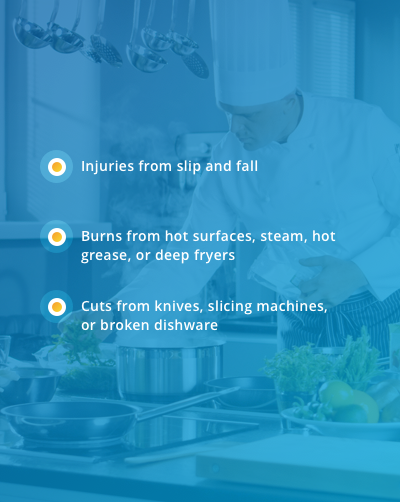 Do you know the risks faced by the food service industry? 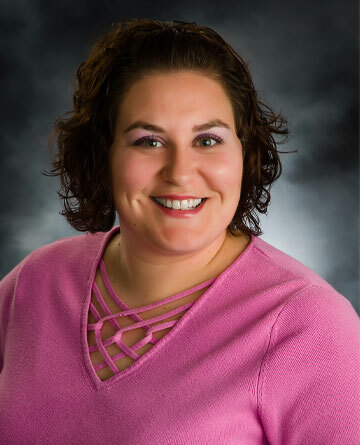 FCCI experts partner with local agents to offer specialized risk management plans. 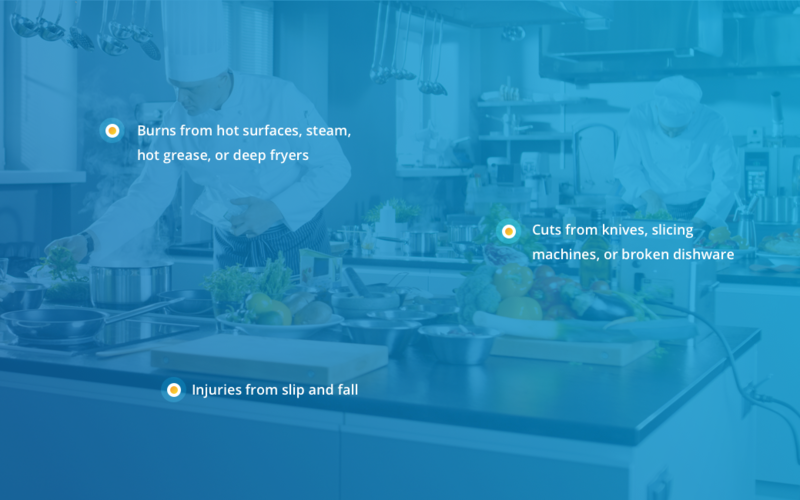 Slide the blue tab below to see more of the types of risks we help our restaurant and food service policyholders manage. The personal touch of our local presence and expertise combined with the knowledge and relationships of our independent agency partners creates a winning combination that sets us apart. We make sure we're there for you when you need us. When we issue a policy, we make a promise. And we've been keeping our promises since 1959. At FCCI, our people make the difference. We build relationships and follow through on commitments. We choose teammates who work hard and give back to their communities. We invite you to meet us and see why our people are our most valued asset. Funny name; important coverage. If you keep equipment at a job site, haul goods or conduct any other business on the go, Inland Marine insurance is essential. Our Mid-Atlantic Regional Office is in Glen Allen, Virginia, just outside Richmond. This is our eighth office. We're committed to having a local presence to support our agents and policyholders. 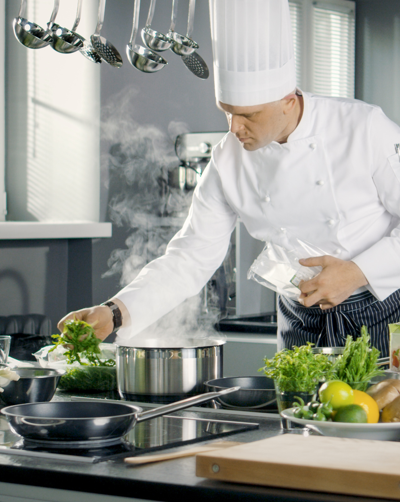 Regional expertise and decision making means more personal service, and that's part of the FCCI promise. The 2017 FCCI Annual Report celebrates the All In spirit of FCCI teammates, agents and policyholders. We came together to weather storms, resolve claims and support our communities. Read about the highlights of the year and our strong financial results. We know your community. We have teammates in every state where we write business, and we're here to partner with you. Contact your nearest regional or branch office to learn more.